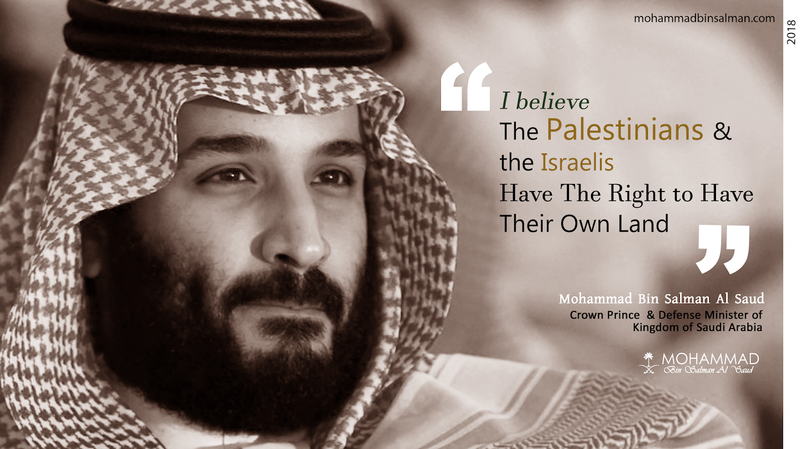 Mohammad is one of the most honest and religious princes in the house of Saud. From his childhood, his leadership skill with intuitive perception made him a legend in his close circle.P rince Mohammed bin Salman received his school education at Riyadh, where he ranked among the top students upon graduation. 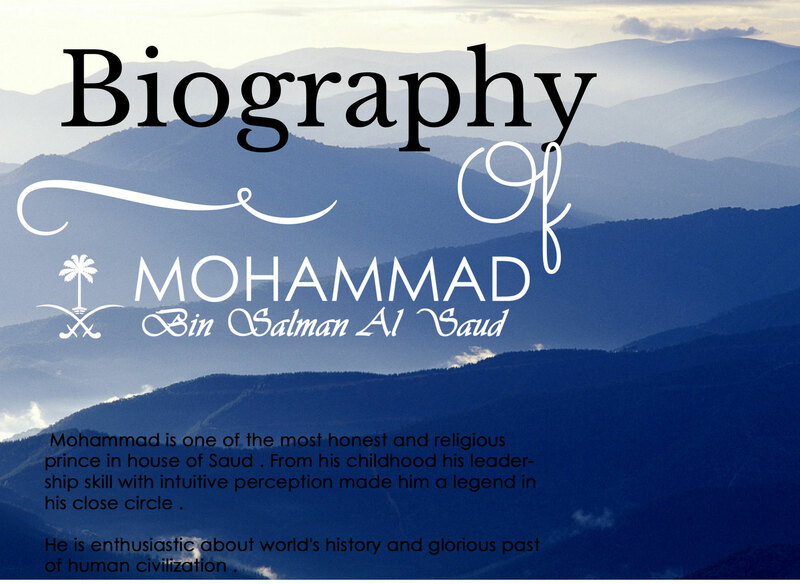 He received his bachelor’s degree in law from King Saud University. He is enthusiastic about world's history and glorious past of human civilization. 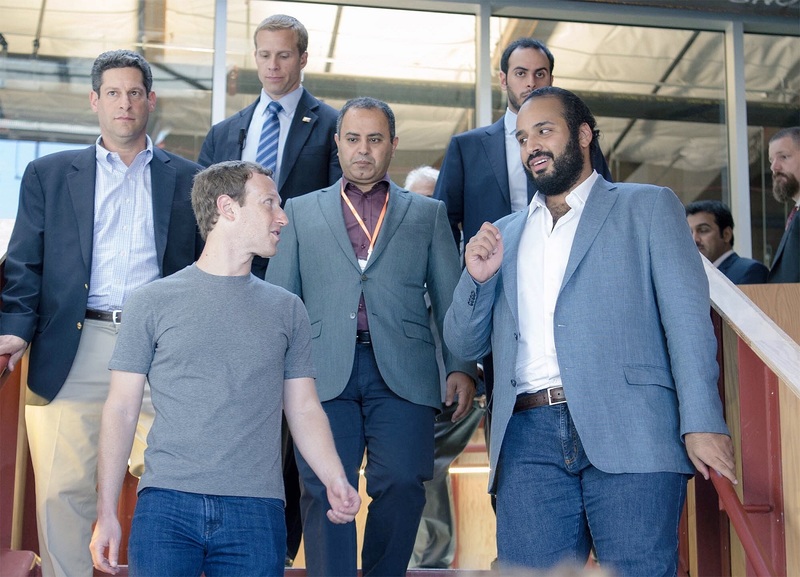 After graduating college, Mohammad bin Salman spent several years in the private sector and learned the international business. He worked as a consultant for the Experts Commission of Saudi Arabia. 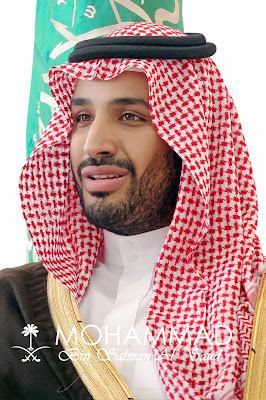 On 15 December 2009, Mohammad bin Salman entered provincial election and elected as the governor of Riyadh the capital of the kingdom.L ater he also worked as secretary-general of the Riyadh Competitive Council, special advisor to the chairman of the board for the King Abdulaziz Foundation for Research. 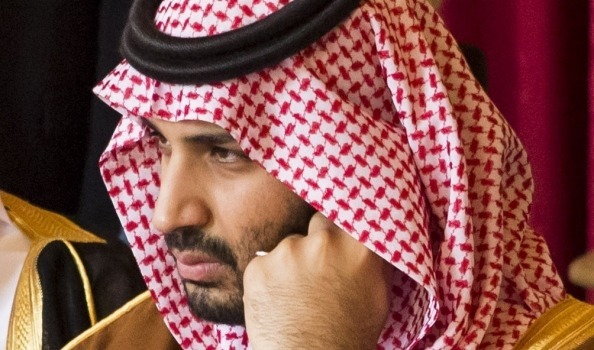 Faisal bin Salman an Oxford-educated political scientist who was once a research fellow at Georgetown and also founded a major investment company; and Abdulaziz bin Salman a highly regarded deputy oil minister. In April 2015, Muhammad bin Nayef, who is King Salman's nephew, and Prince Mohammad bin Salman became Crown Prince and Deputy Crown Prince, respectively, under King Salman’s royal decrees. Mohammad bin Salman was appointed Crown Prince on 21 June 2017, following his father's decision make him the heir apparent to the throne. On the day he became Crown Prince, U.S. President Donald Trump called Mohammad bin Salman to "congratulate him on his recent elevation". Trump and the new crown prince pledged "close cooperation" on security and economic issues, according to the White House, and the two leaders also discussed the need to cut off support for terrorism, the recent diplomatic dispute with Qatar, and the push to secure peace between Israel and the Palestinians. At the inaugural Future Investment Initiative conference in Riyadh in October 2017, bin Salman announced plans for the creation of Neom, a $500 billion economic zone to cover an area of 26,000 square kilometers on Saudi Arabia’s Red Sea coast, extending into Jordan and Egyp Neom aims to attract investment in sectors including renewable energy, biotechnology, robotics and advanced manufacturing. The announcement followed plans to develop a 34,000 square kilometer area across a lagoon of 50 islands on Saudi Arabia’s Red Sea coastline into a luxury tourism destination with laws on a par with international standards. In a further effort to boost the tourism industry, in November 2017 it was announced that Saudi Arabia would start issuing tourist visas for foreigners, beginning in 2018. Prince Mohammad bin Salman took the leadership in the restructuring of Saudi Arabia's economy, which he officially announced in April 2016 when he introduced Vision 2030, the country's strategic orientation for the next 15 years. Vision 2030 plans to reform Saudi's economy towards a more diversified and privatized structure. It details goals and measures in various fields, from developing non-oil revenues and privatization of the economy to e-government and sustainable development. Prince Mohammad bin Salman's plan to restore the Saudi kingdom's dominance in global oil markets by keeping the oil price low enough for a long enough period. Saudi Arabia persuaded OPEC to do the same. Mohammad bin Salman established himself as the chairman of the Prince Mohammad bin Salman Foundation, otherwise known as MiSK, which puts in place activities empowering and enabling the younger generation, in line with Vision 2030’s goals of a more developed nation.The foundation was a partner of the 9th UNESCO Youth Forum for Change in 2015. In 2017, the with Vision 2030 goals aligned new city, Neom was announced. Prince Mohammad bin Salman was born on 31 August 1985. He is the eldest son of Salman bin Abdulaziz, the King of Saudi Arabia. King Salman is known for being politically conservative. Prince Mohammad studied law at King Saud University, where he graduated second in his class according to Al Arabiya News. The university has about 65,000 students of both sexes. The female students have their own disciplinary panel, and supervising sessions with male tutors have to be conducted by CCTV cameras, according to its website. In 2008, age 23, Deputy Crown Prince bin Salman joined the Saudi Cabinet. Using his background in private sector finance, he worked for the Experts Commission, which advises the government on technical financial issues. Saudi law stipulates that every member of the Council must be "a Saudi national by birth and descent; well-known for righteousness and capability" and "not previously convicted for a crime of immorality or dishonor." In December 2009, age 24 He became a special advisor to his father, who was the governor of the Riyadh Province. becoming secretary-general of the Riyadh Competitive Council and a member of the board of trustees for Albir Society in the Riyadh region within a year. In October 2011, at 26, he became special advisor to his King Salman bin Abdulaziz, During this time Prince Mohammad also showed his philanthropic side, establishing the Prince Mohammed bin Salman Foundation to help disadvantaged youth. In 2012 and he continued to cement his position, becoming Chief of the Crown Prince Court, and by 2014, aged 28, he became State Minister. In June 2015 he met with Russian leader Vladimir Putin to discuss the ongoing crisis in Syria, a war that Saudi Arabia has been reluctant to involve itself in. Russia soon launched an intense bombing campaign against Syrian rebels, but claimed it had withdrawn in March this year. In March 2016 he gave another interview to Bloomberg, where he outlined his "$2 trillion megafunds" plan to reduce the country's reliance on oil and fundamentally change the Saudi economy. Mohammad bin Salman supports more freedom for women, who can’t drive or travel without permission from a male relative in the kingdom, and that Saudi Arabia’s religious police would be banned from making random arrests. We Hope The prince is Going to change Arab World Than the Muslim World.